The chief executive of NASA responded to a cryptic phone call from a "all zeros" phone number after yesterday's successful landing on Mars. It came just a few seconds after the agency's last landing module, InSight, landed on the red planet before its mission to drill deep below the surface of Earth's neighbor. NASA administrator Jim Bridenstine has now revealed who contacted him, and those who hope to receive a message from the Martians will be disappointed. A US vice president & # 39; ecstatic & # 39; Mike Pence was behind the unusual call. Pence, who is president of the National Space Council, saw the mission on television and called to congratulate Bridenstine and his team. Bridenstine revealed that the vice president of the USA. UU., Mike Pence, was behind the unusual call (file photo). "What's amazing is that as soon as it was over, I got a call on my cell phone and the number was all zeros," said Bridenstine. "Every time I receive a phone call and everything is zero, it has to be someone important, so I responded and I was the Vice President. [Mike Pence]. Pence's unusual phone number was probably the cybersecurity work for White House staff, which ensures that the numbers can not be tracked or redialed. 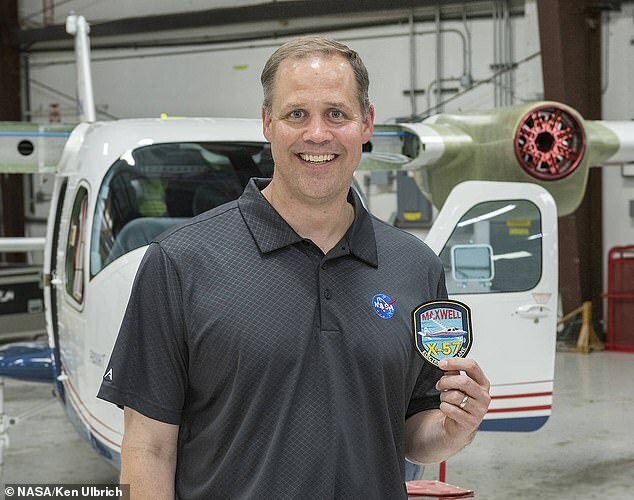 Bridenstine, 43, revealed that Pence is a strong supporter of NASA's work. 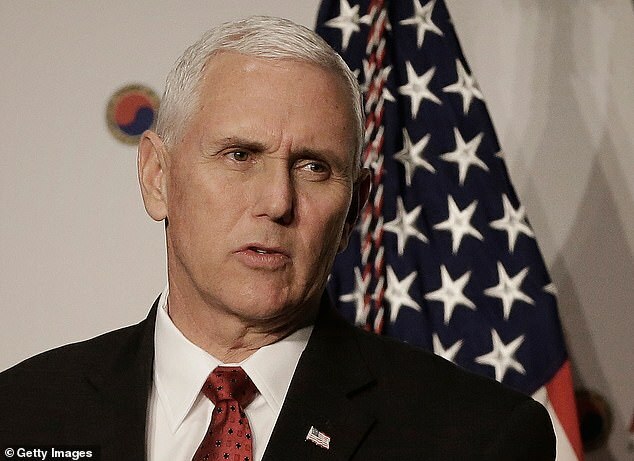 He said: & # 39;[Pence] He observed all this, he is absolutely delighted with our program. "He is the president of the National Space Council, and he has been a great defender of what we do and that we call him a few seconds after the success of the mission is incredible." 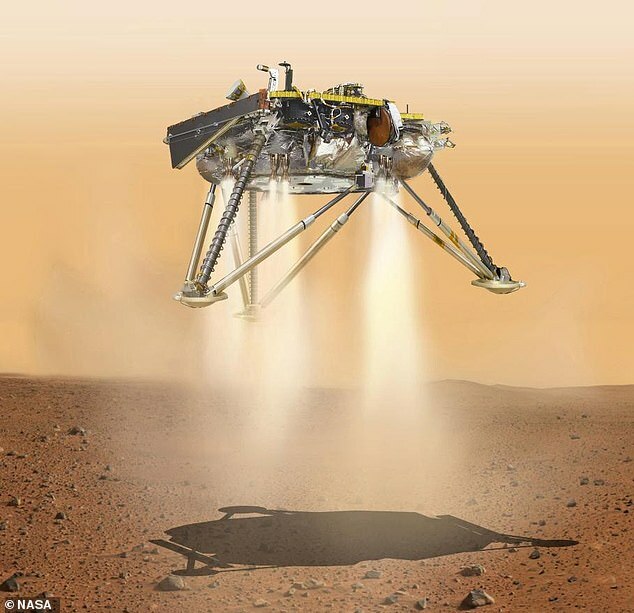 The InSight lander landed on Mars just before 3 pm ET (8 pm GMT) on Monday, surviving the so-called "seven minutes of terror", a difficult landing phase for the robotic probe. It traveled at 13,200 mph (21,200 kph) when it entered the planet's thin atmosphere, which provides little friction to slow down. The InSight landing landed on Mars just before 3 pm EST (8pm GMT) on Monday. Artistic impression of landing on the photo. A live transmission from NASA taken from the Insight mission control unit showed the engineers shedding tears of joy once the news arrived that the probe had landed safely. "It was intense and you could feel the emotion," said Bridenstine. I was very calm when it was time to be quiet and, of course, very festive with every little new information that was received. "It's very different to be here than to watch television to a large extent, I can tell you now that I've experienced both." NASA's two-year mission aims to shed new light on how the Red Planet and its deep structure formed by mapping its core, crust and mantle.